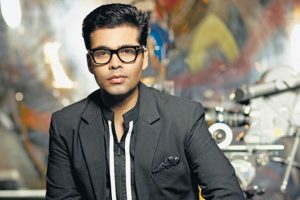 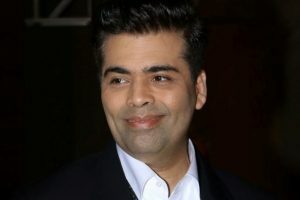 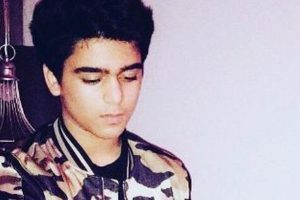 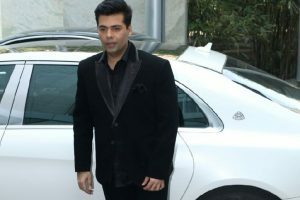 Continue reading "Twitterati slam Karan, Varun, Saif for ‘Nepotism’ chant"
Subhan Nadiadwala the new charmer in B-town? 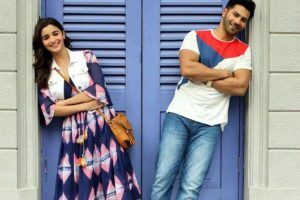 Continue reading "Subhan Nadiadwala the new charmer in B-town?" 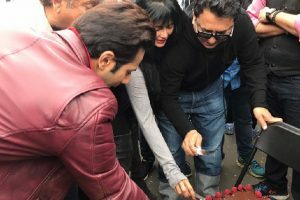 Continue reading "Varun Dhawan wants Irfan Pathan to sing for him"
Salman, Sajid, David reunite after two decades! 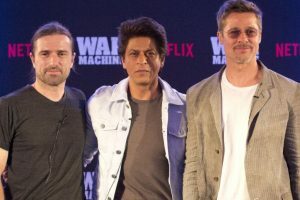 Continue reading "Salman, Sajid, David reunite after two decades!" 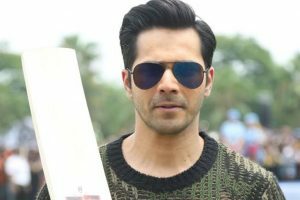 Continue reading "Varun Dhawan shoots action-packed ‘Judwaa 2’ climax"
Continue reading "Varun Dhawan, Anushka Sharma to team up for ‘Sui Dhaaga’"
Continue reading "Varun Dhawan on lookout for real life twins"
Continue reading "Varun, Alia ‘honoured’ to launch ‘Bhikari’ music"
Continue reading "Taapsee Pannu holidaying in Norway"
Continue reading "Prabhas is really cool, down to earth: Varun Dhawan"
Continue reading "I get worried watching Varun on shows: Karan Johar"
Continue reading "Taapsee Pannu starts shooting for ‘Judwaa 2’ in Mumbai"
Continue reading "Anil challenges Ranveer, Arjun to break fashion boundaries"
Continue reading "Celebrities wish ‘new father’ Karan Johar on birthday"
Continue reading "After London, Judwaa 2 team rushes back to Mumbai"